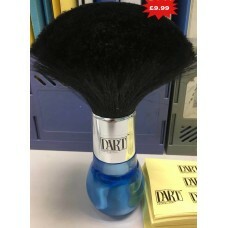 High quality soft bristles | Rubberized handle for a better grip | Flat base able to stand on counter top. 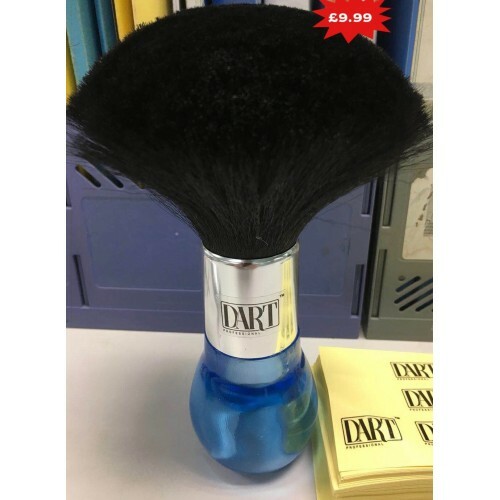 The DART Neck Brush is an important accessory for any home users, barber or beautician's as it culminates the client's salon encounter. 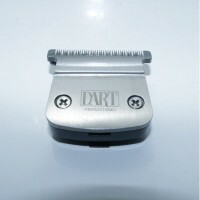 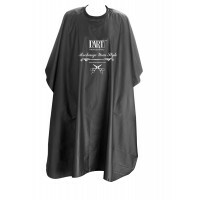 It is designed lightweight for easy removal of free hair from the face and neck. 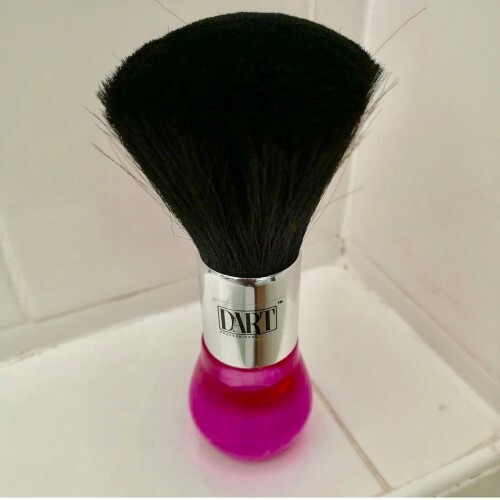 This trendy and elegant soft neck brush will wipe away leftover hair and finish your clients salon experience in a beautiful way.